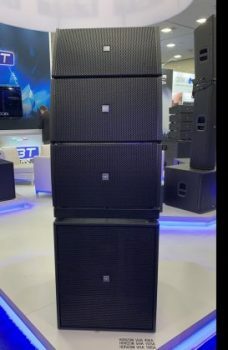 On FBT‘s booth here at Prolight & Sound 2017, we had the opportunity to take a deeper look at the recently released line-up of Ventis speakers, as well as the redesigned SUBline subwoofer range. 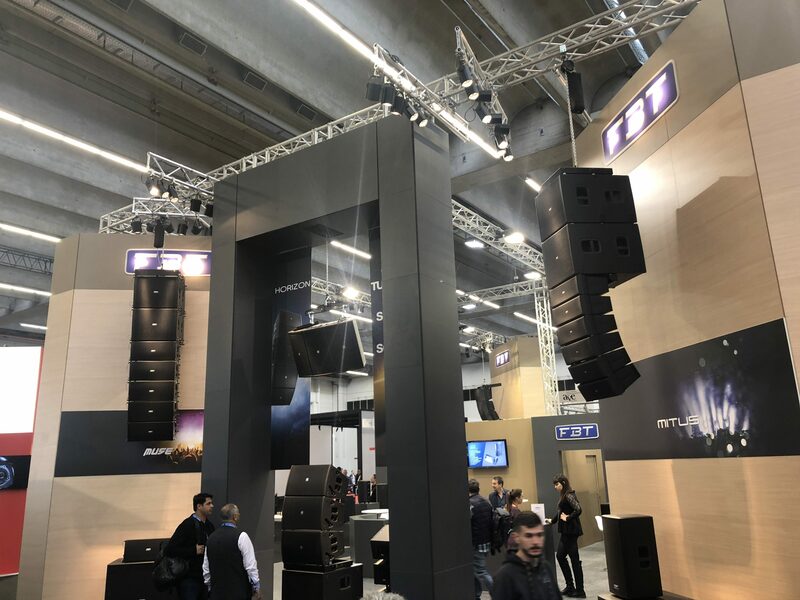 Starting with Ventis, a range that launched back in 2016, the range has now expanded to include new floor monitors and a new 8″ full range cabinet. 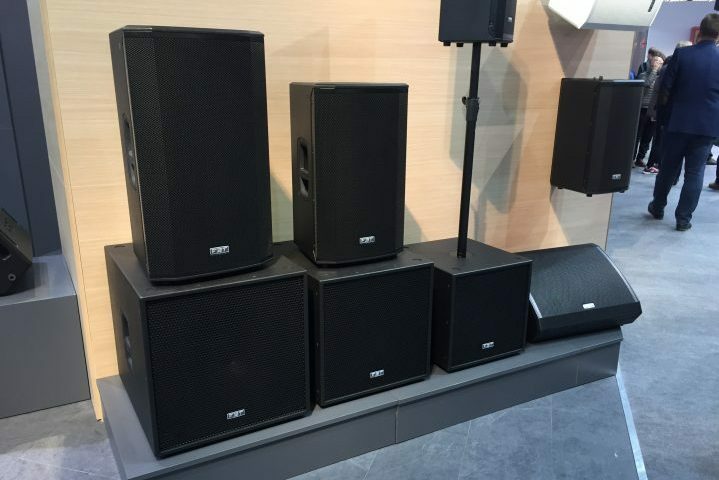 The Ventis 108A, 112MA and 115MA are engineered with the same Class-D for LF and Class H/AB for HF as the rest of the range. They feature onboard digital signal processing, and are constructed from 15mm scratch resistant birch plywood. The SUBline range now features a new full grille design across the series, and have been redesigned to deliver greater power from smaller, more portable enclosures.